In 2017, 80% percent of SAU employees made a financial investment in SAU through payroll deductions or one-time gifts. This resulted in more than $54,000 to scholarships, departments, capital improvements, and more. Your contribution is more than providing funds for the University. 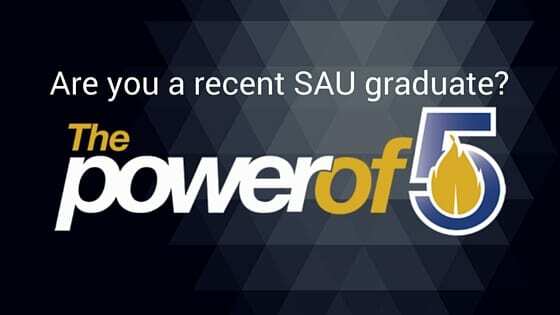 Your gifts are an endorsement of SAU, signaling to alumni, friends, corporations, and foundations that this is an institution worthy of support. Help us maintain our 80 percent participation in 2018 by making a gift of any size to the area of your choice. One-time gifts or payroll deductions may be set-up online. 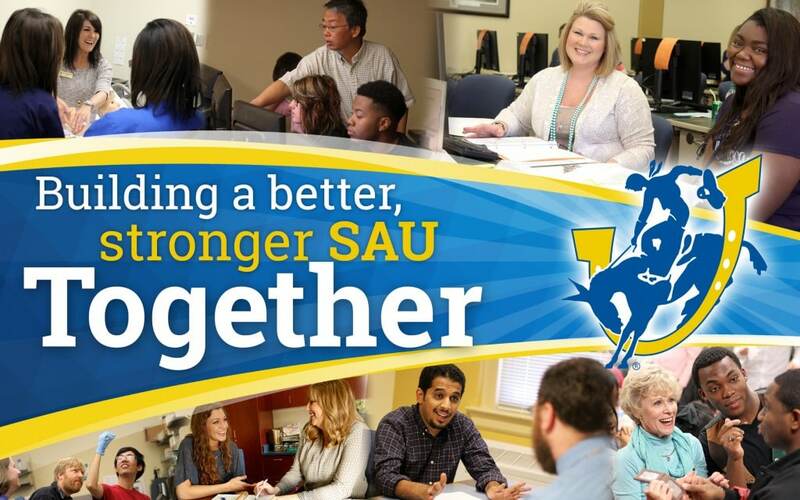 For more information on how faculty and staff giving impacts SAU or if you need help setting up your gift, contact Megan McCurdy at (870) 235-4323 or meganmccurdy@saumag.edu.